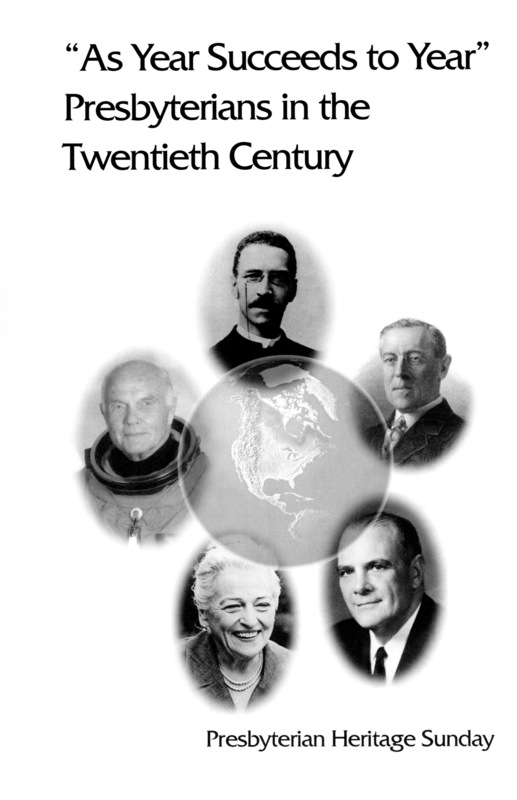 In 1990, the General Assembly of the Presbyterian Church (U.S.A.) established Heritage Sunday on the Sunday closest to May 21, the anniversary of the first meeting of the General Assembly in 1789. Heritage Sunday  highlights the denomination’s rich history—for those born into the Presbyterian faith as well as for those who migrate to the denomination as adults. Each year since 1990, the Presbyterian Historical Society has provided resources to help celebrate our church’s historical roots, roots that are deeply entwined with our country’s history. 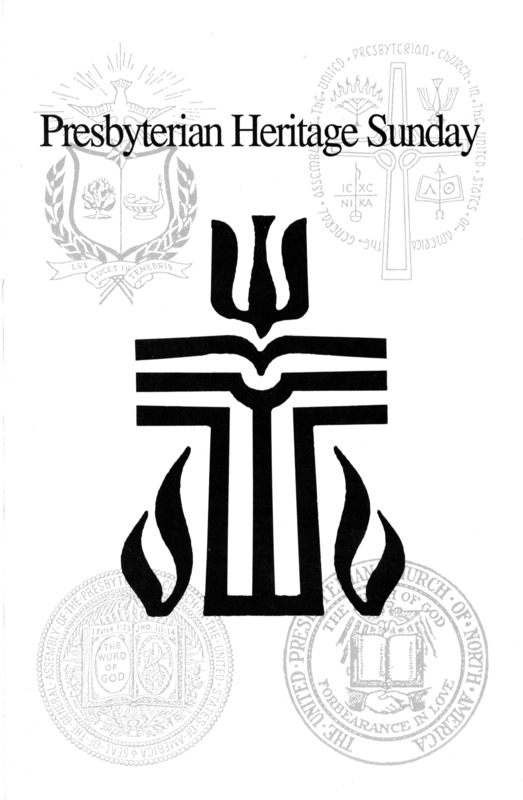 For many years I have used this column to explain all the many reasons why a congregation should celebrate Heritage Sunday and why we, as Presbyterians, should be proud of our rich heritage. As I conclude my more than thirty years of service to the Presbyterian Church (U.S.A.) and begin a new chapter of my life as “honorably retired,” I leave these parting observations about the importance of our history and yes, the reasons why all Presbyterians should celebrate Heritage Sunday. I believe that our history truly matters! It is an enormously important resource that will guide us on the road ahead—a road that is frequently unfamiliar and perhaps scary. Our denomination is experiencing a time of enormous transition and change. We certainly do not know what shape the future will take; but we know with certainty what our past has looked like. By examining that past, we find that the challenges faced by those who have gone before have been equally as formidable and yes, scary, as those we face today. I do not believe that history repeats itself. But our history frequently rhymes and provides invaluable insights into how our predecessors confronted challenges they believed were defining moments in their time. Those insights are available to us if we think of our history as a resource to learn from, rather than quaint information that has no bearing on the present. Our ancestors were no different than we are. They had the same fears, hopes, and concerns about the future that we do. What that “communion of saints” has bequeathed to us is their experiences as recorded in their history. Their story, regardless of how dated it may seem, is really our story to explore and from which to learn. So as we contemplate this year’s Heritage Sunday on May 26, we should intentionally focus on those who have gone before, asking ourselves, “What can we learn from their experiences?” Some would suggest that the one thing we learn from our history is that we never really learn from history. While there is some merit in this thinking, I believe it is more important to view our history as a continuum of human knowledge and experience. The lessons that we draw from it will vary from individual to individual and generation to generation. 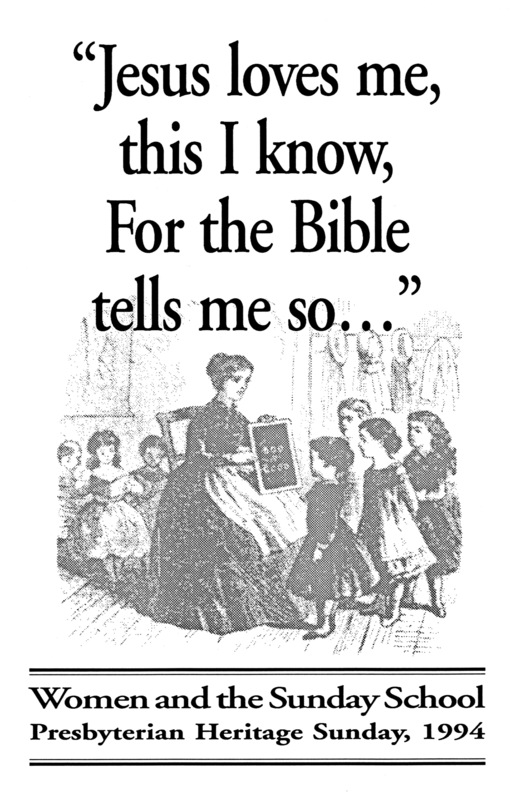 But the experience of learning and using that important resource will hopefully reinforce that our history, like God’s grace, is neither something we have earned or deserve. It is indeed an amazing gift for us to use on our journey.